Robert Edward Harrison, age 79, of Somerset, Kentucky passed from this life on Wednesday, November 21, 2018 at Hospice of Lake Cumberland. He was born on November 29, 1938 in Cedar Grove, Kentucky, son of the late Clate and Martha Upton Harrison. Robert enjoyed going to flea markets and walking, but most of all he enjoyed being with his family and friends. He was a farmer and of the Baptist faith. 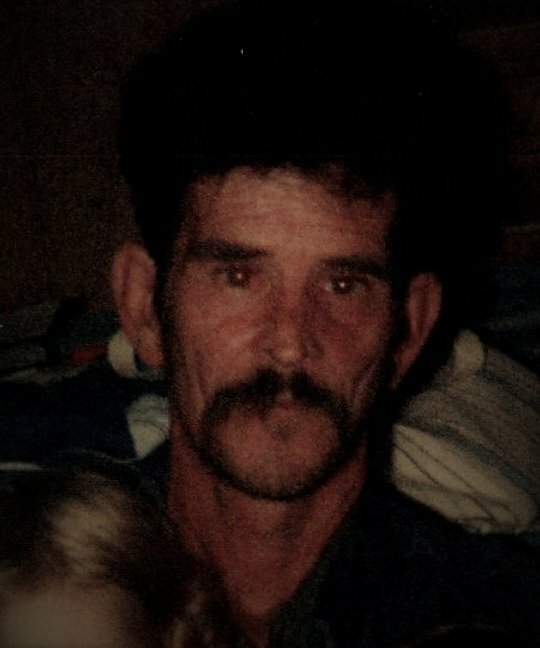 He was preceded in death by his parents; brothers David Harrison, Carl Harrison, John Bill Harrison and Richard Harrison; sisters Opal Sullivan, Ruth Hill, Alice Mounce and Mary Lee Harrison and a grandson Andy Whittle. He is survived by his wife Margie Harrison; daughters Anita (and David) Neeley of Wayne Co., Amanda Gibson of Monticello and Amy Gibson of Somerset; brother Vernon Harrison of Bronston; grandchildren Adam Gibson of Bronston and Angel Whittle of Eubank. He is also survived by several nieces, nephews, sisters-in-law and brothers-in-law, and also Claudia (and Brian) Watson who was like a sister. Visitation will be at 5:00 p.m. on Sunday, November 25, 2018 in the Chapel of Southern Oaks Funeral Home. Funeral Service will be held at 12:00 p.m. on Monday, November 26, 2018 in the Chapel of Southern Oaks Funeral Home with Bro. Jason Moore officiating. Burial will be McDaniel Cemetery. Pallbearers will be Brian Watson, David Neeley, Adam Gibson, Sam Kennedy, Jamie Massengale and David Lee Harrison.  Southern Oaks Funeral Home is entrusted with the arrangements for Robert Edward Harrison.